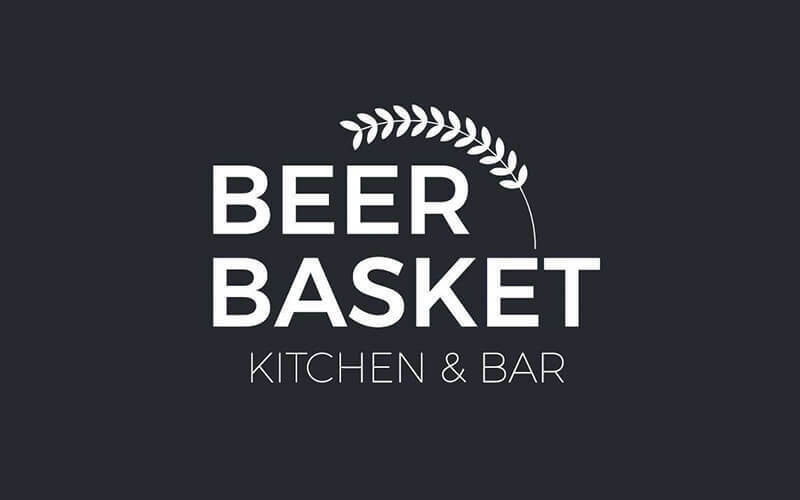 Stationed along Upper Serangoon Road, Beer Basket is a six-minute walk from the Kovan MRT station. This kitchen and bar serves up various drinks with over 80 different beers available. 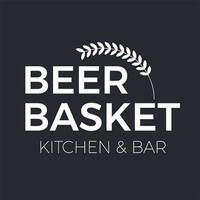 Brancs such as Asahi, Sapporo, Hite, Polanin, Stella Artois, Hoegaarden, and Heineken are offered at Beer Basket. Additionally, the bar also carries artisanal beers such as the Jet Black Heart by BrewDog which is an oatmeal stout or the red miso lager by Morita Kinshachi Beer which is a dark lager with a hint of miso paste, and many more. Try their innovative creations such as the Iichiko Shochu Calpis cocktail in addition to a wide array of other delectable drinks.